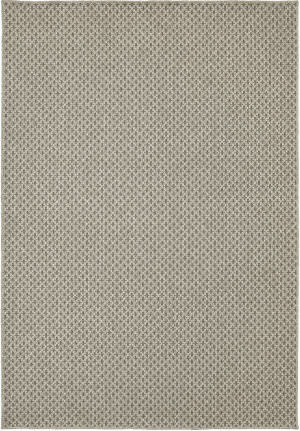 …setting of casual comfort with the Feizy Leon Collection. 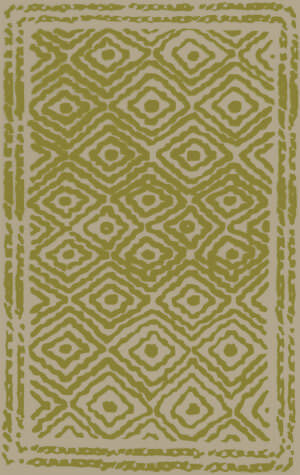 Tribal-inspired patterns in chic colors infuse a modernized native appeal with each adaptable inviting design. 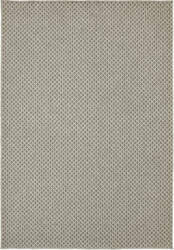 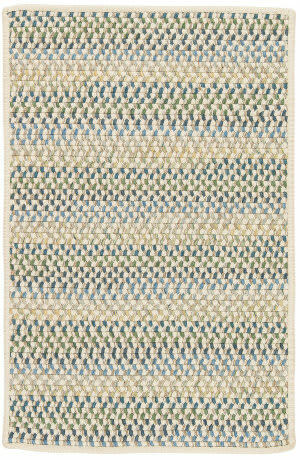 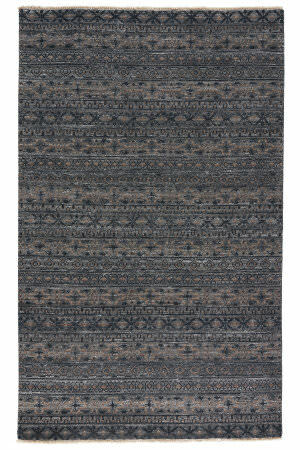 Flatwoven in wool these rugs are crafted to withstand high traffic without sacrificing style.Handwoven in India with wool fibers. 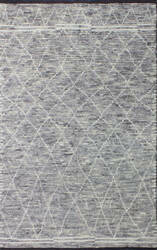 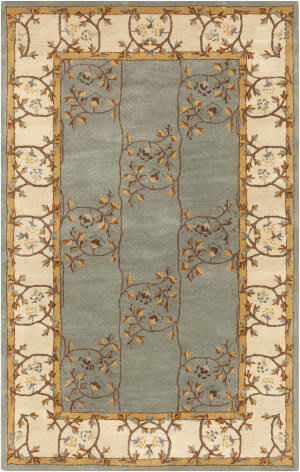 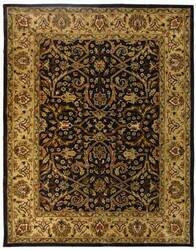 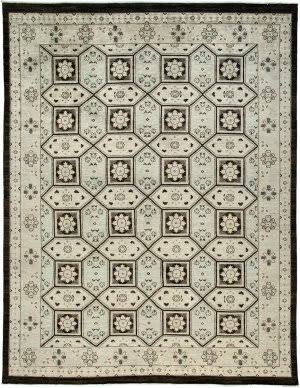 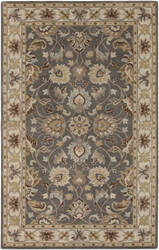 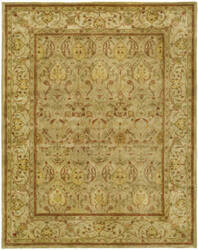 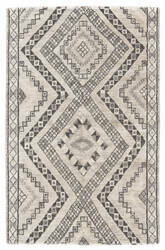 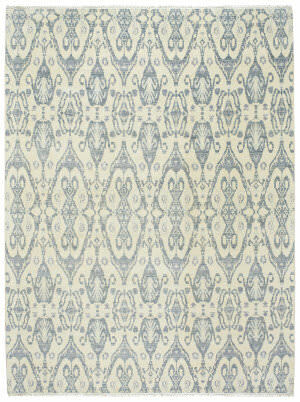 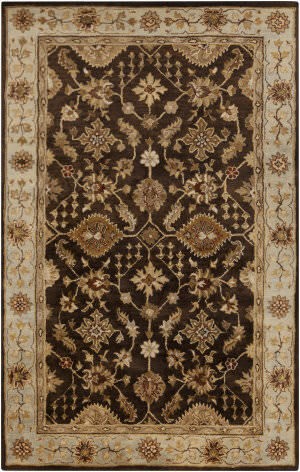 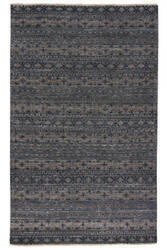 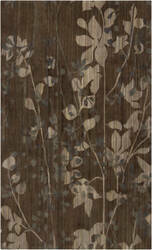 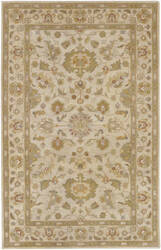 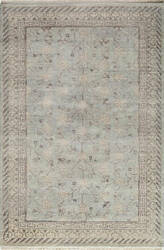 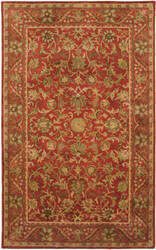 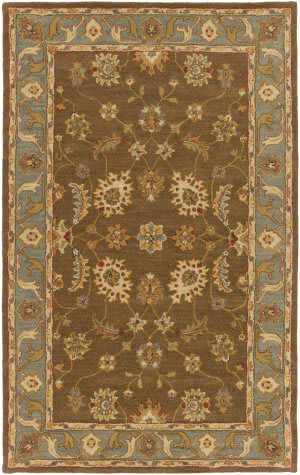 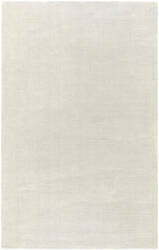 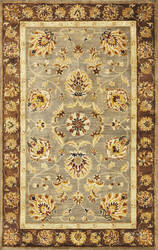 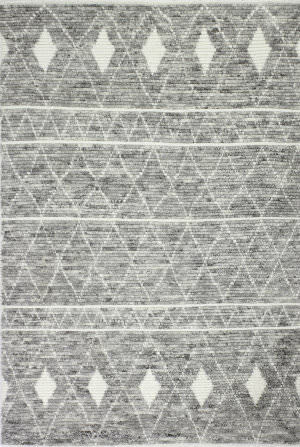 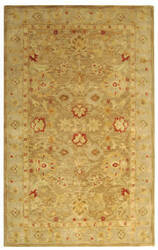 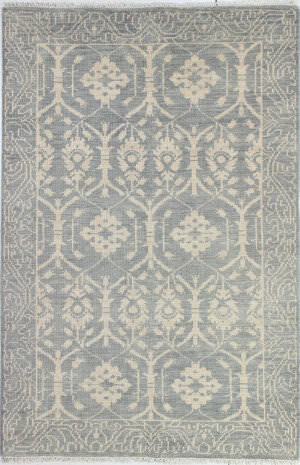 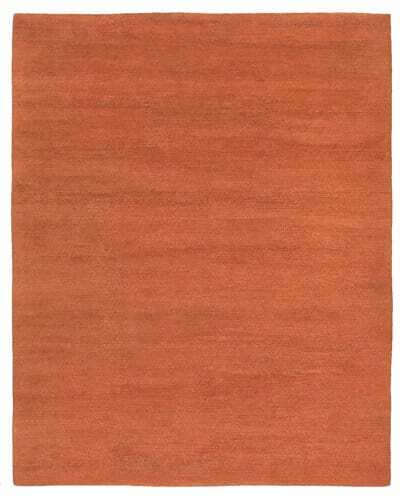 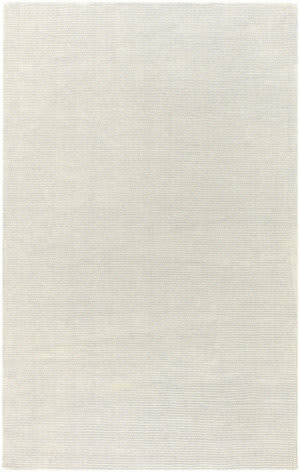 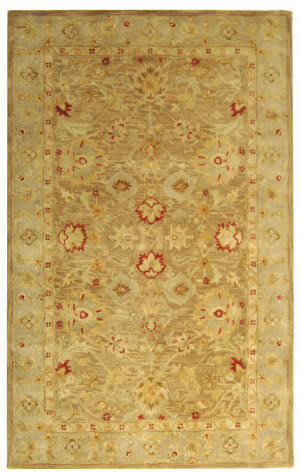 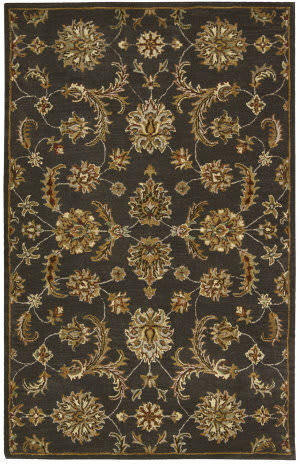 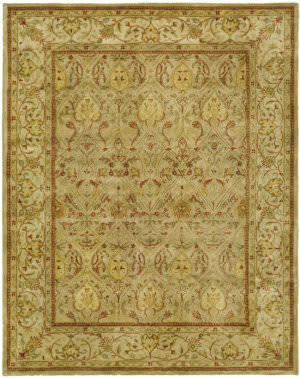 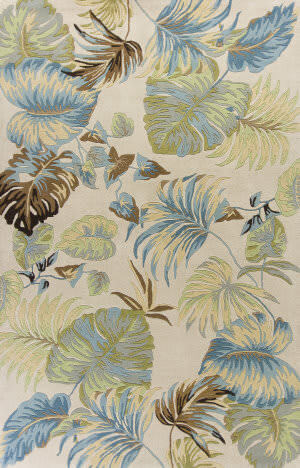 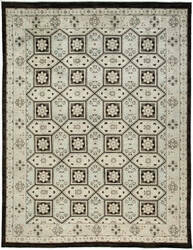 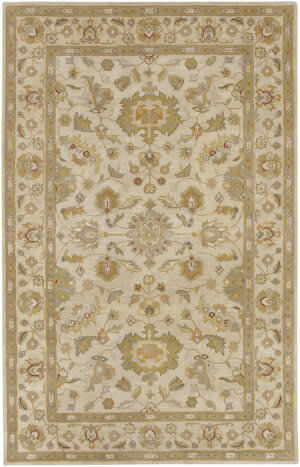 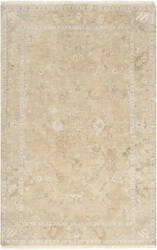 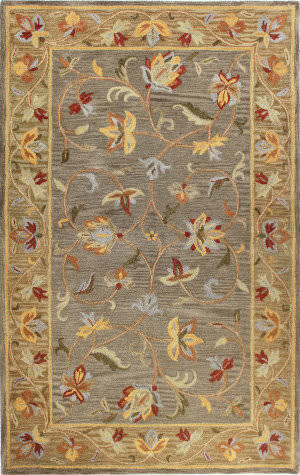 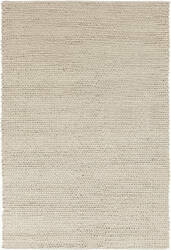 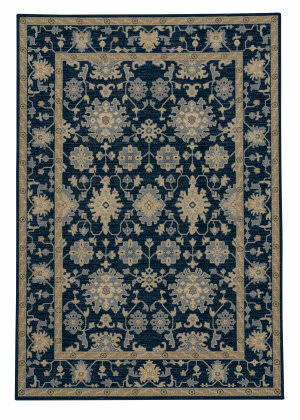 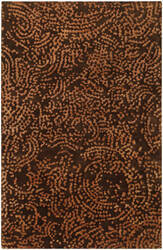 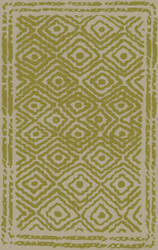 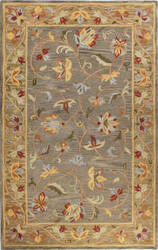 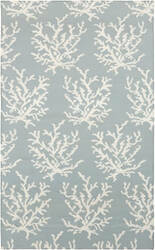 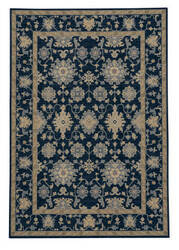 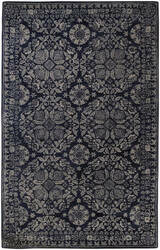 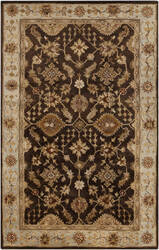 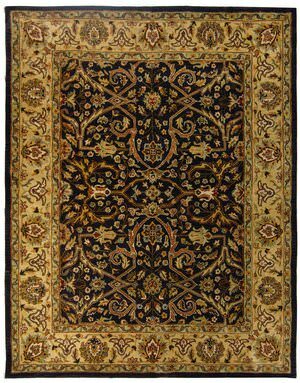 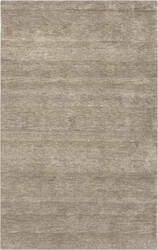 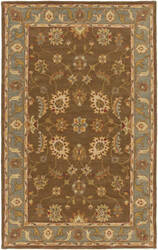 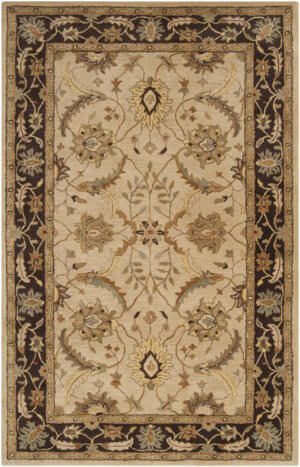 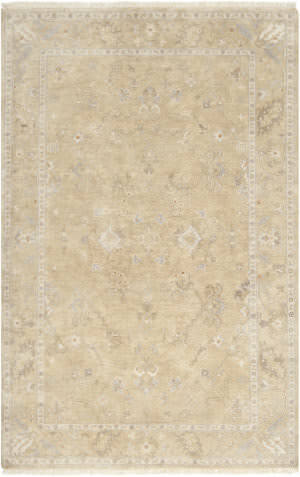 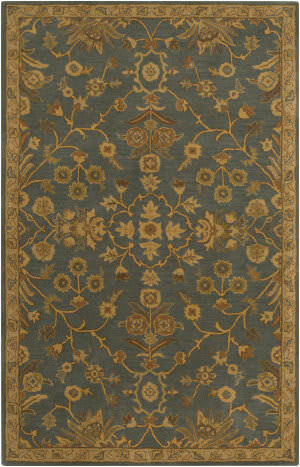 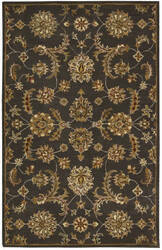 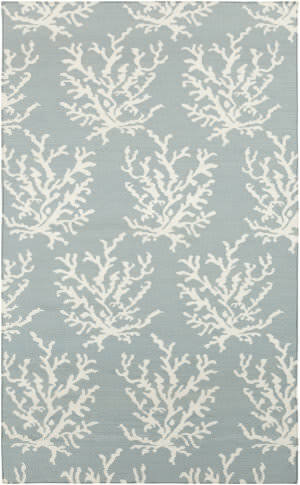 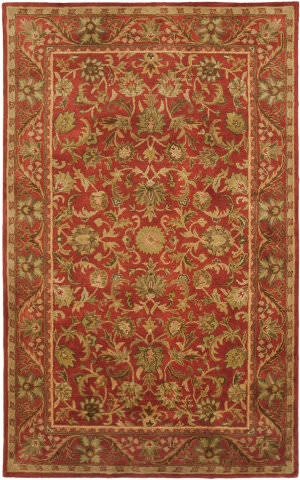 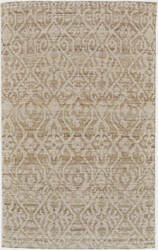 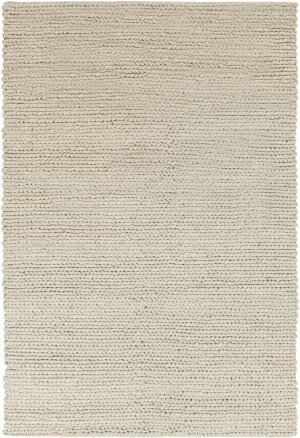 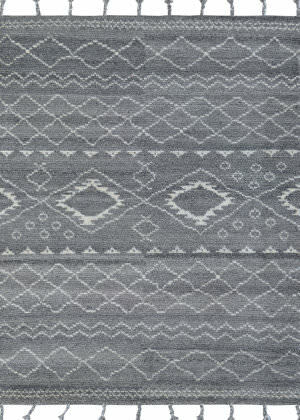 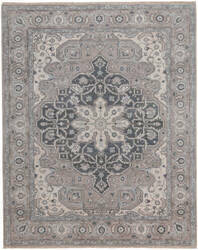 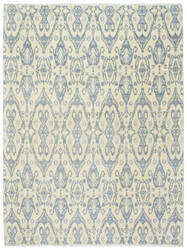 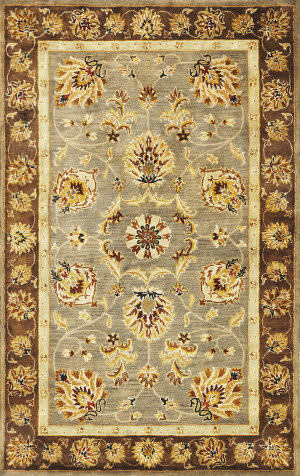 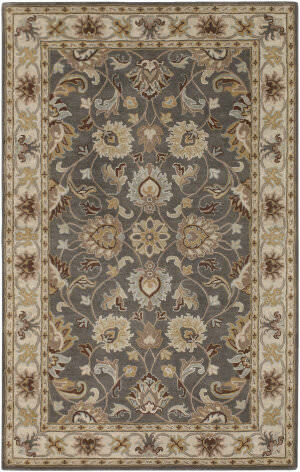 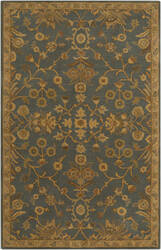 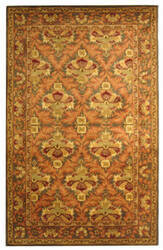 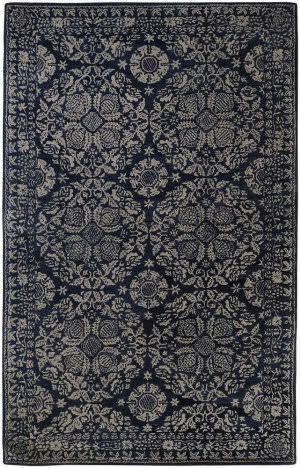 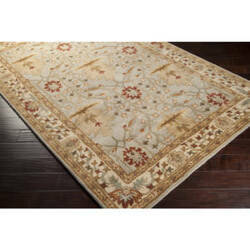 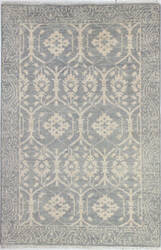 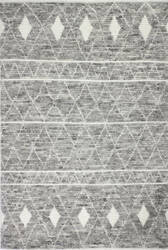 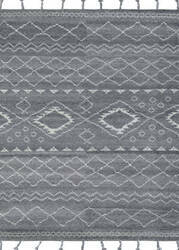 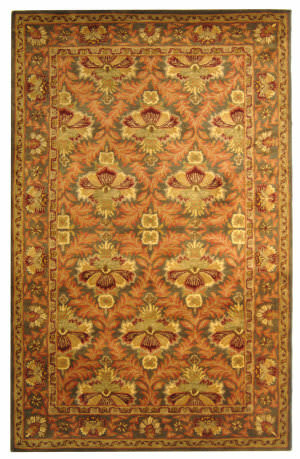 The Sirocco style, is a wool, traditional rug design from Biltmore and Capel Rugs. 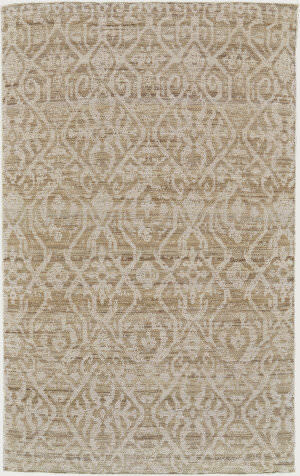 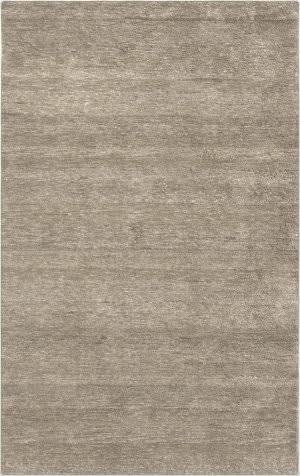 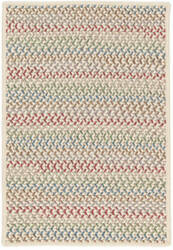 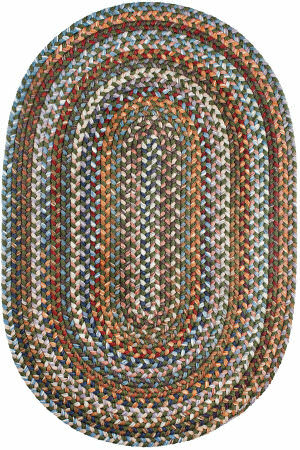 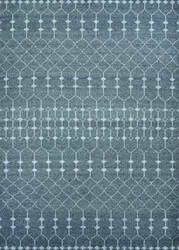 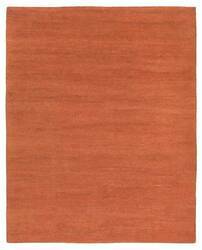 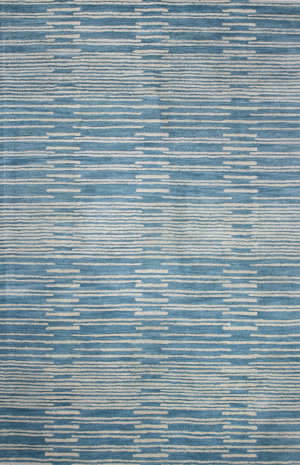 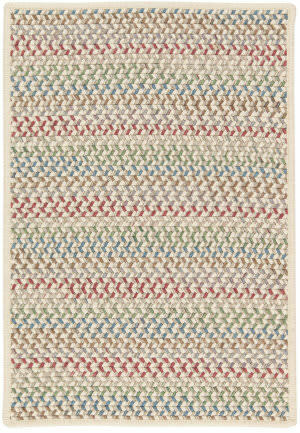 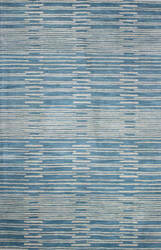 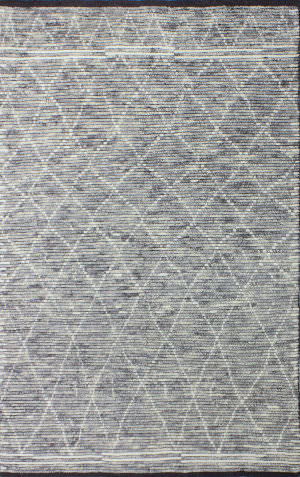 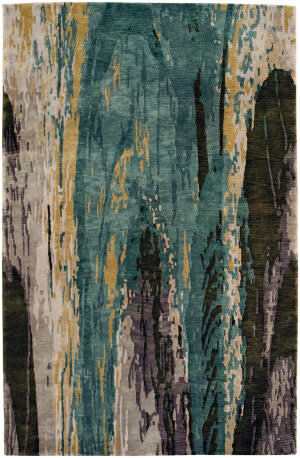 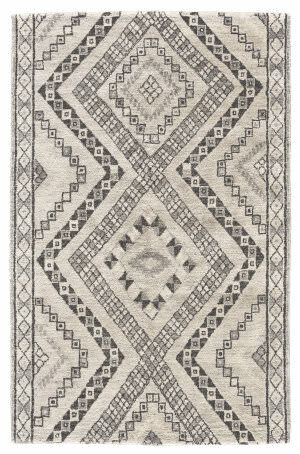 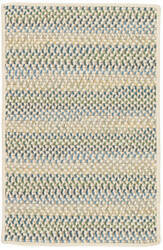 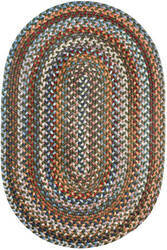 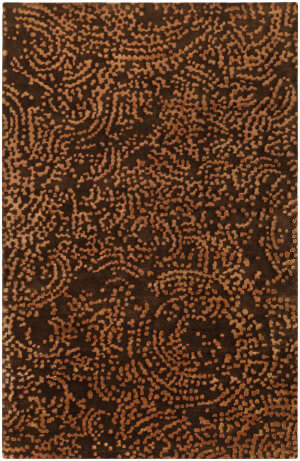 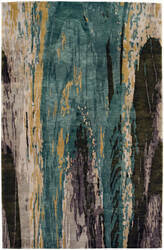 Sirocco rugs have a hand knotted construction. 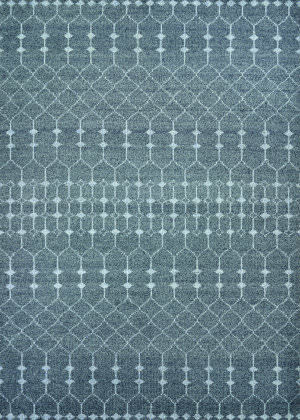 Crafted from pure New Zealand wool, our machine-made Municipality Collection echoes the urban landscape we love to call home. 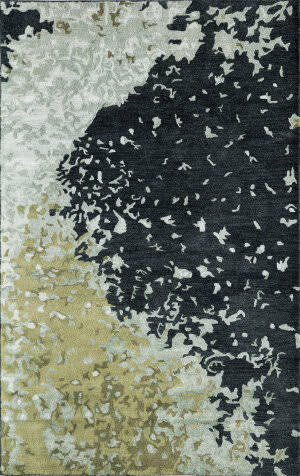 City skylines and terraces inform this transitional collection with the ultimate in cosmopolitan chic. 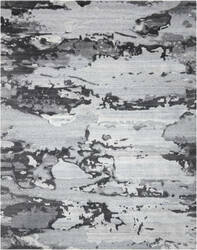 Spontaneous swirls send clouds of rich, smoky greys across the floating field of this Divine Collection area rug. 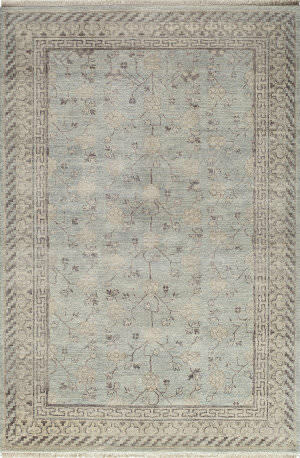 Elegant and refined, its subtle complexities draw the eye while the luxurious, hand-knotted wool and Luxcelle fibers create irresistible texture and sheen.